Here is our first Brainy Kit! The theme? Polar! We are so excited to show you just how much fun we had and how much we learned with this Brainy Kit. It is a monthly subscription, so every month you receive a box full of activities and extensions for your littles to have endless fun. Come and look at this lovely kit. 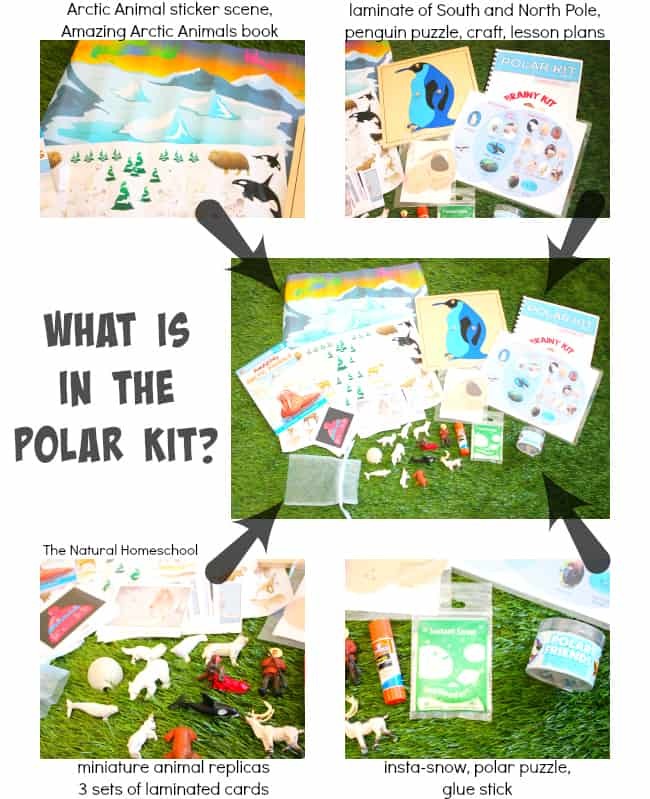 What Did We Get in the Polar Brainy Kit? A lot! Take a look at the image below. I will let it tell you in detail. Yes, it is quite impressive. Everything was good quality and well-planned. 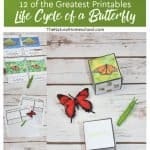 One thing that I need to point out to you is that with each kit, you receive a book with lesson plans that show you in detail what to do, what you’ll need, objectives, goals, etc. 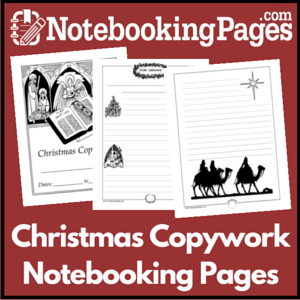 It is very complete and detailed, but what is so cool is that extensions to each lesson are included! 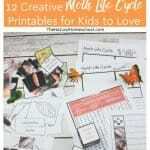 I am very happy that this kit makes learning so fun for children and easy for mothers. Our first lessons included making insta-snow (it was so amazing!) and using the animal replicas that live in polar regions to place them in their snowy and icy habitat. 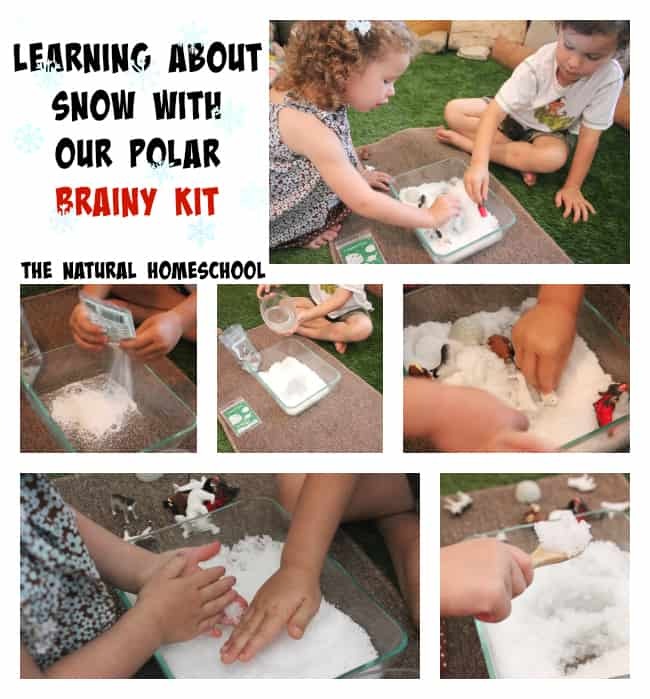 We used very cold water to make our snow, so when my children touched the insta-snow with their hands, they could feel how cold it was and it made the experience more real. Additionally, they practiced transferring the insta-snow to a bowl with a spoon. 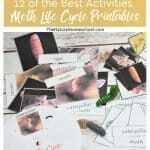 This activity focuses on eye-hand coordination, dexterity and control. Our next round of lessons involved ice. They felt, played with and even tasted ice. We talked about how cold it was and how there are places on Earth that are cold and full of ice. In those places, there are animals, too. We learned about some of those animals and then made our own icy habitat for the mini animal replicas to play in. Brainy Kit thought of everything! One thing I love is to include nomenclature cards in our lessons. This Brainy Kit comes with several sets of nomenclature cards! So exciting! We used the mini animal replicas to match to the Polar animal cards. 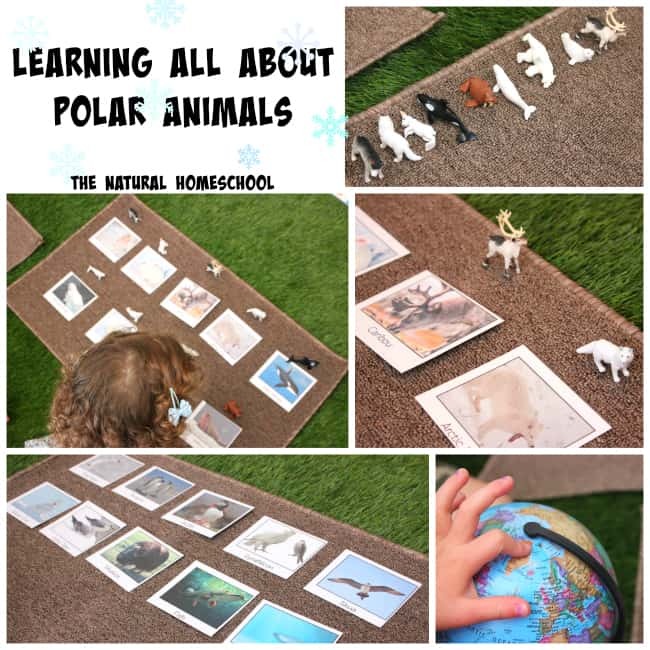 We read the names of the animals, found information about them in the book that was included in the kit and let each of my children take turns matching card to animal replicas. This Brainy Kit came with so many awesome items! 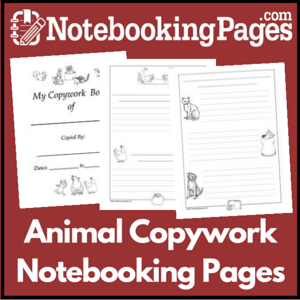 We enjoyed reading the book, putting the puzzle together, using nomenclature cards to talk about appropriate clothing to wear in such frigid climates, and one of our favorites: a fun land, water and air animal matching activity. 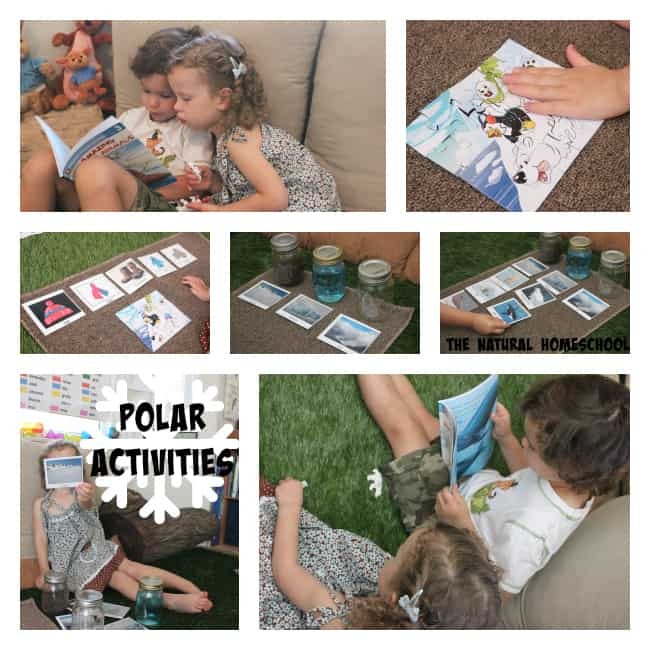 In this activity, we used the animal nomenclature cards to place them in the category in which they belong (birds under “air,” fish and swimming mammals under “water,” and walking and crawling animals under “land”). I am very happy with this kit. When I first opened it, I couldn’t believe how many things there were! I loved the lesson plans, the Montessori wooden puzzle, the nomenclature cards and everything else! 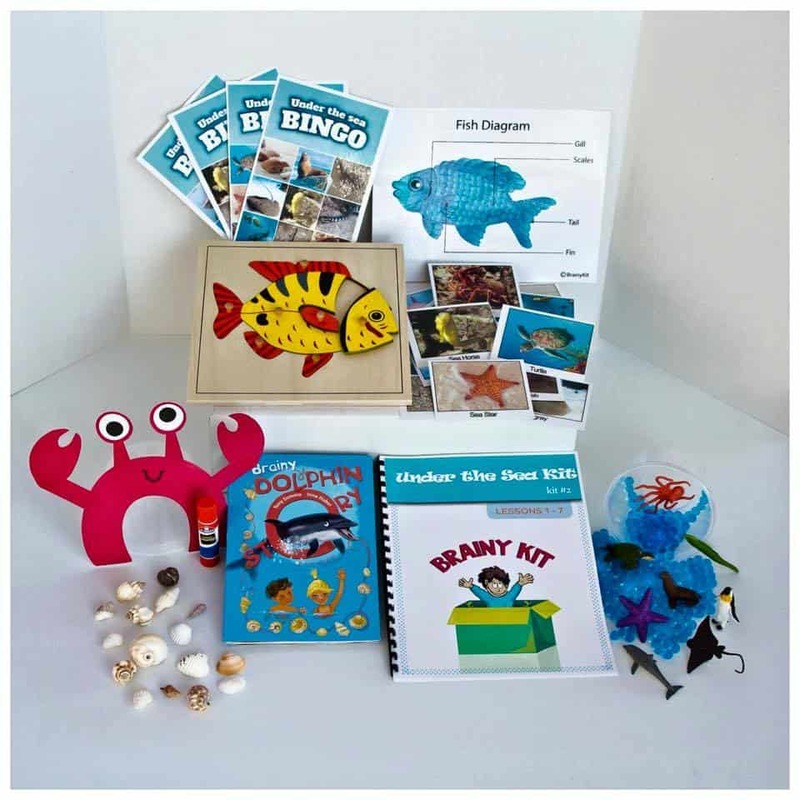 Brainy Kit is very complete, very thorough and has educational fun at the center of it all. I am proud to say that I recommend this kit. 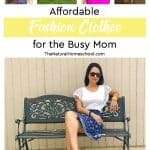 It is a monthly subscription and every month each set is new and different. Each month, you and your child(aren) will have the opportunity to learn and grow together through these awesome activities. The New Brainy Kit is Here! 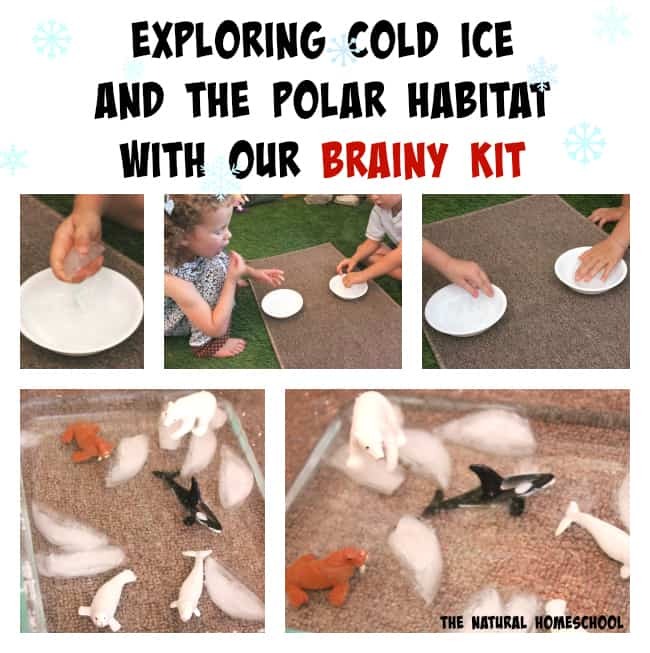 Take a look at this month’s new Brainy Kit! Isn’t it fun?! Visit Brainy Kit to get subscription and mailing information. I looovee this!! So inspirational.. make me want to have the arctic/antarctic unit with the boys NOW! I can’t believe how high quality the prints look. That sticker scene looks awesome! And I can’t believe they even thought to put a glue stick in with the kit — it just shows they know that there are *some* parents out there (ahem, like me) who constantly forget to replenish their supply of glue stick.